R.C. Worst & Company is your source for everything for your wastewater equipment needs. 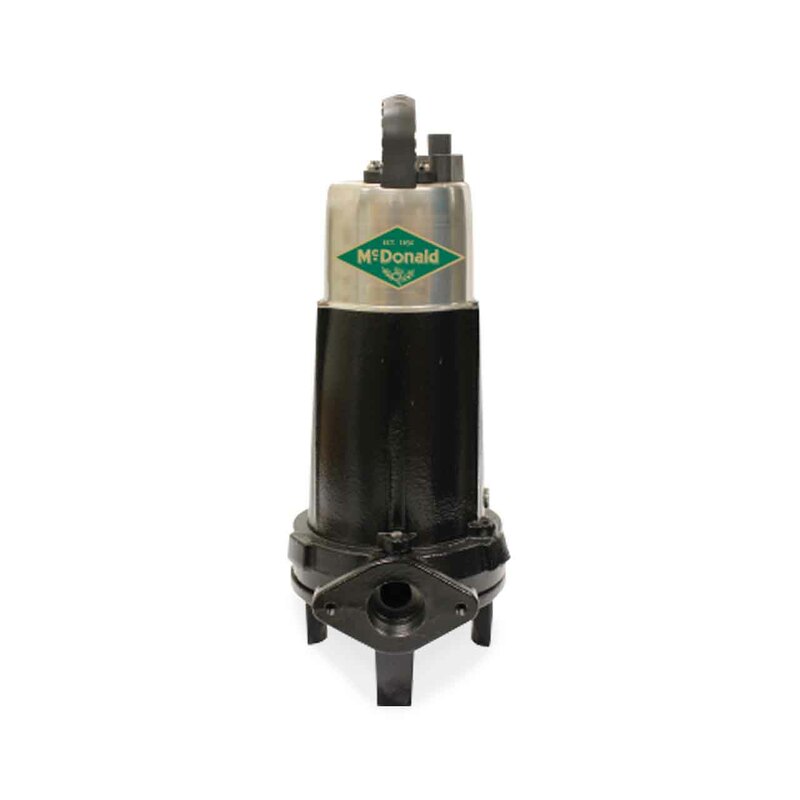 Sewage pumps, effluent pumps, replacement float switches, control panels, sump pumps, and more! We carry some of the top quality brands in the industry including Hydromatic, Myers, Barmesa, Orenco, and more! We have the solution for all of your onsite sewage processing needs.